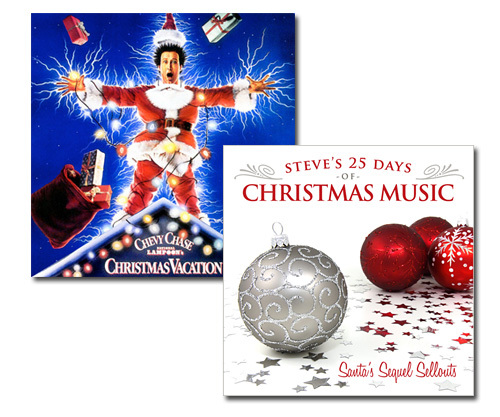 Here's another example of "Christmas Songs/Shows/Movies that are sequels to Non-Christmas Songs/Shows/Movies." But in this case, this sequel has actually reached iconic "Christmas classic" status. I'm talking about 1989's National Lampoon's Christmas Vacation, which followed up two non-Christmas films in the franchise.